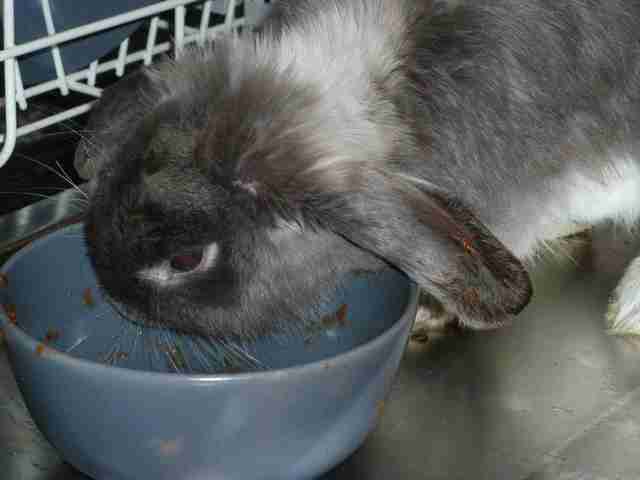 It's easy to think of rabbits as cute, cuddly and pliable little fur friends. 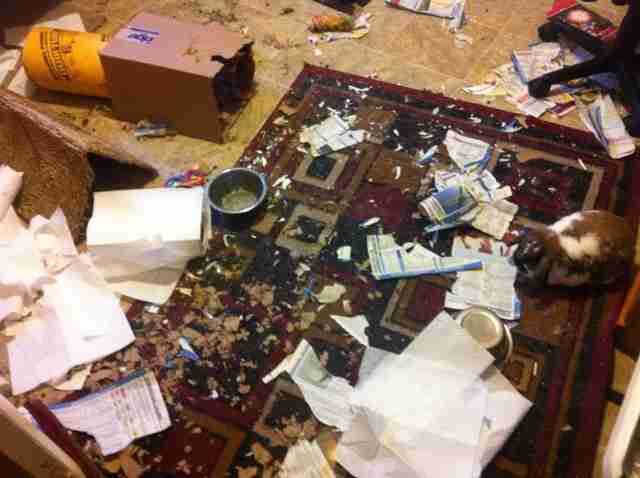 However, most people don't realize that bunnies can be furry masterminds - and match any dog or cat when it comes to getting into trouble. 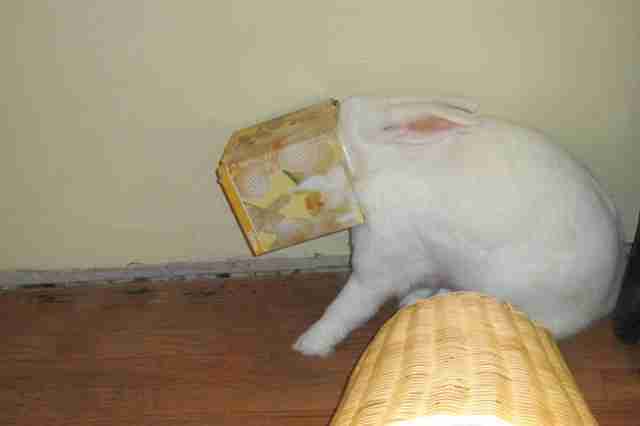 Here are 30 rabbits who have absolutely no shame. 1. 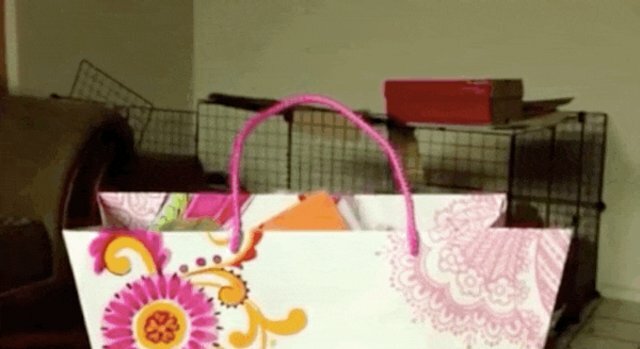 This rabbit who's stealing your birthday gift. 2. 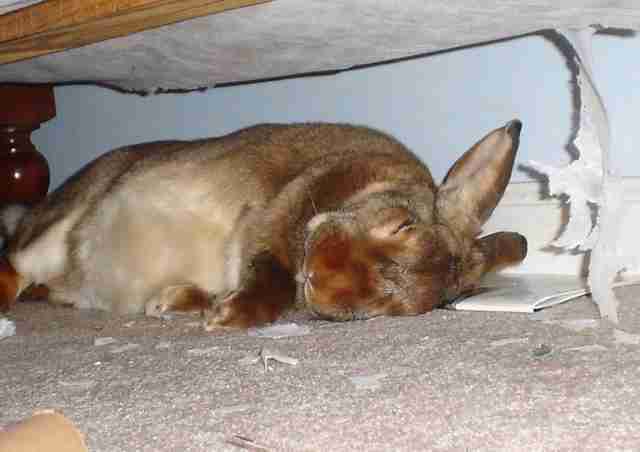 This rabbit who's really tired - from eating your box spring. 3. 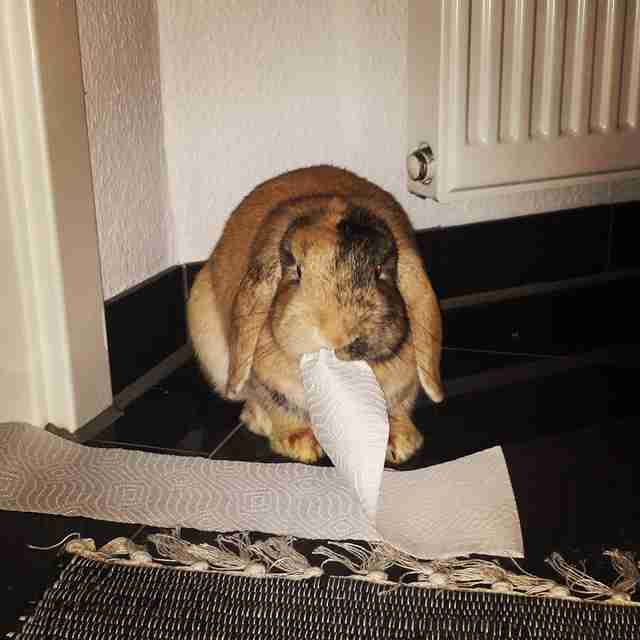 This rabbit who has no qualms about going through the trash again. 4. 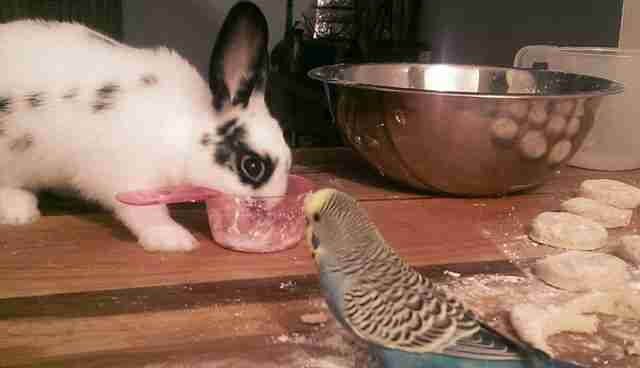 This rabbit who's corrupted the bird. 5. 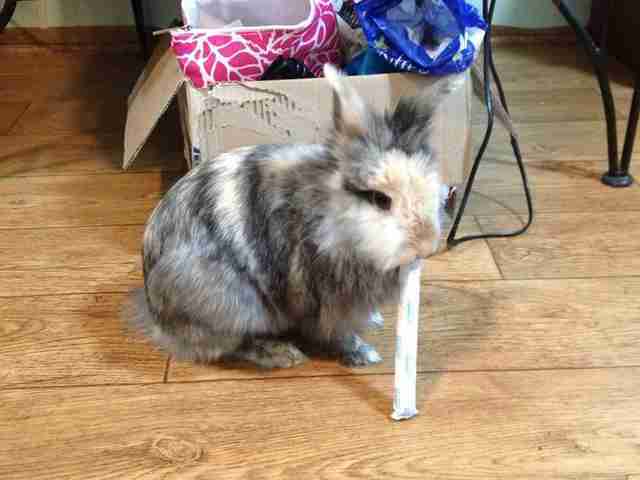 This rabbit who thinks you've been putting on a bit too much weight. 6. 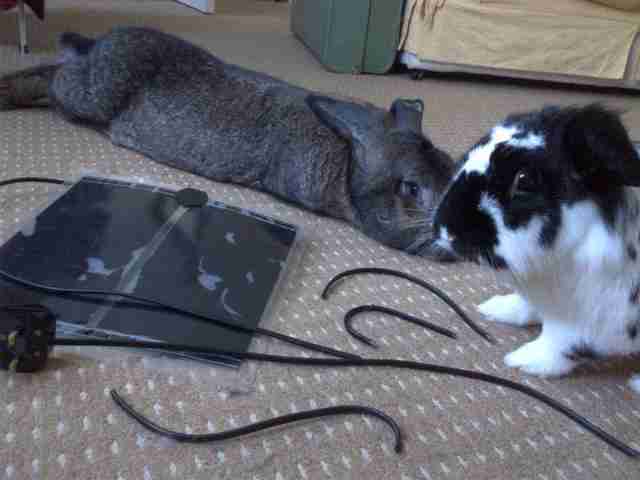 This rabbit who really doesn't care that you found him in the dishwasher. 7. 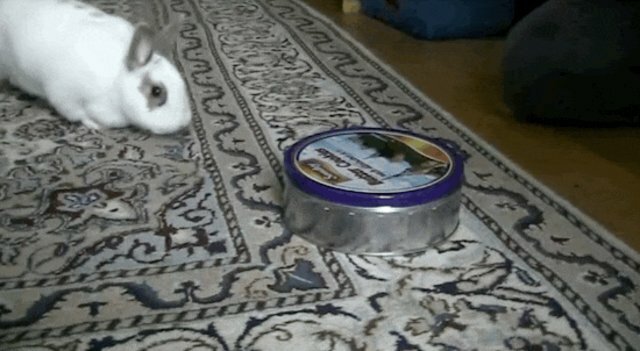 This rabbit who hasn't yet realized he's been caught - not that he'd care. 8. 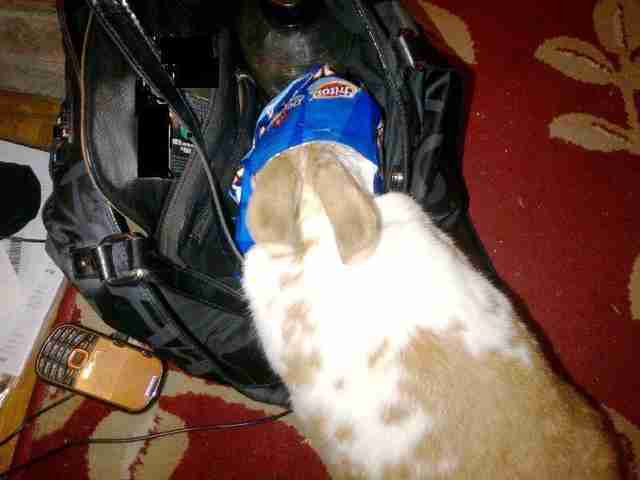 This rabbit who has every right to rummage through your purse. 9. These partners in crime who are nothing but proud of their electrician skills. 10. 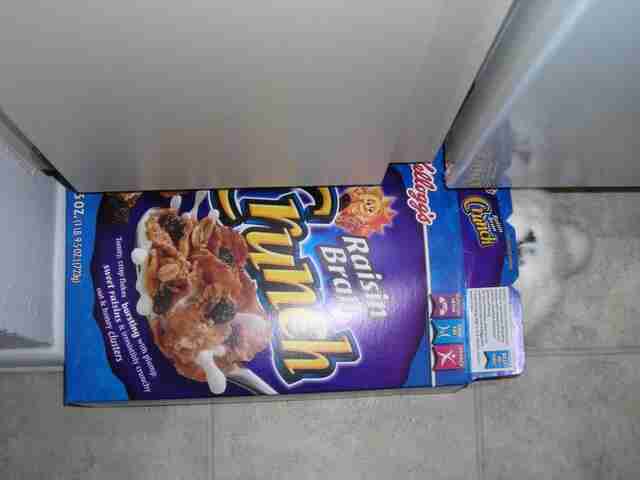 This rabbit who thinks you're the one who shouldn't be allowed in the cereal. 11. 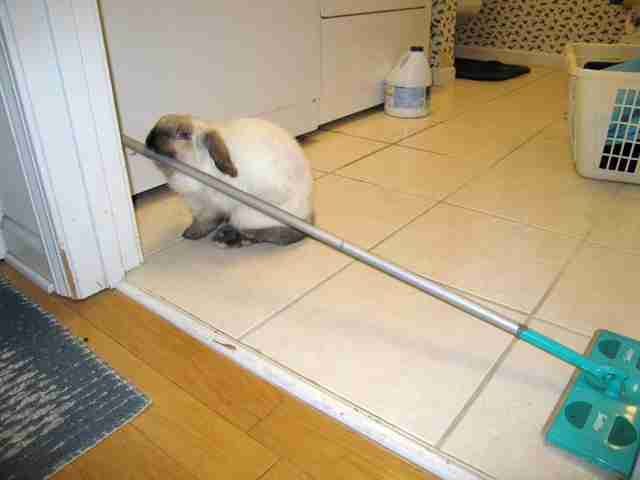 This fed-up rabbit who knows if he wants a clean house, he'll have to do it himself. 12. 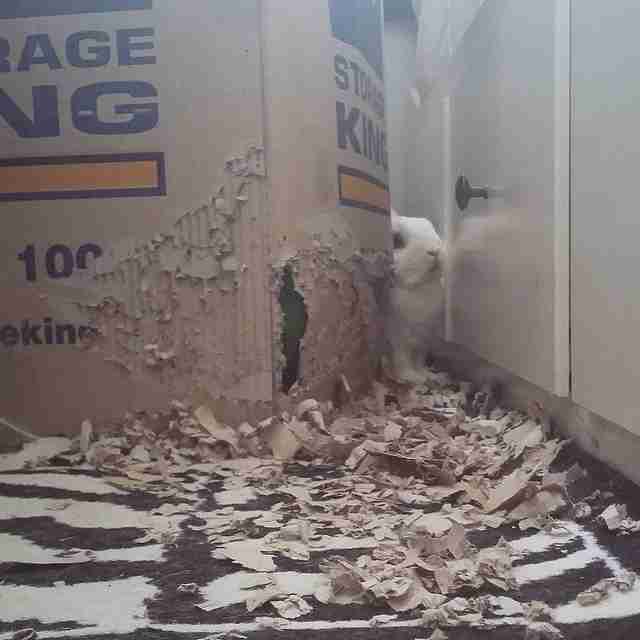 This rabbit who knows you're too uncultured to appreciate his redecorating. 13. 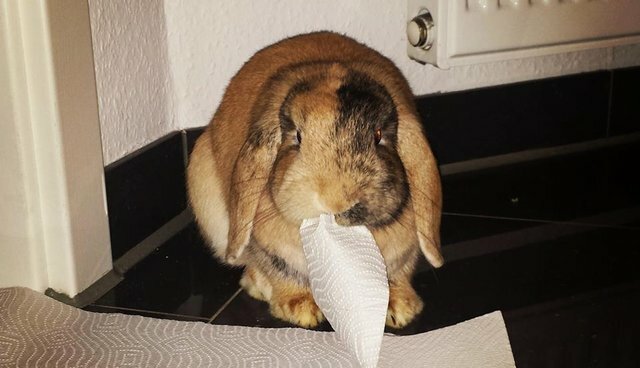 This rabbit who just doesn't care that he was caught red-handed. 14. 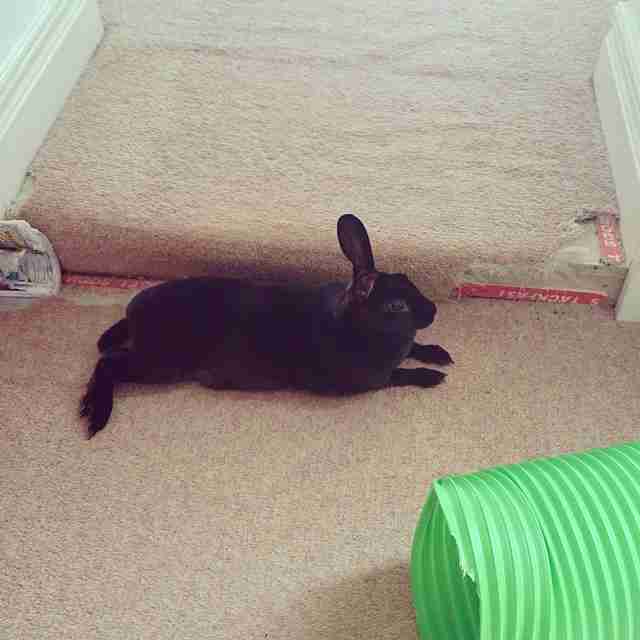 This satisfied rabbit who thinks you're lucky your ugly carpet was ripped up. 15. 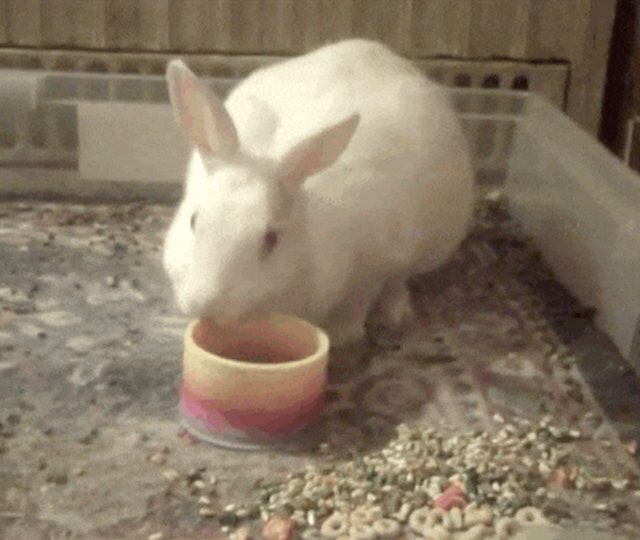 This rabbit who knows you should be grateful he killed that snake. 16. 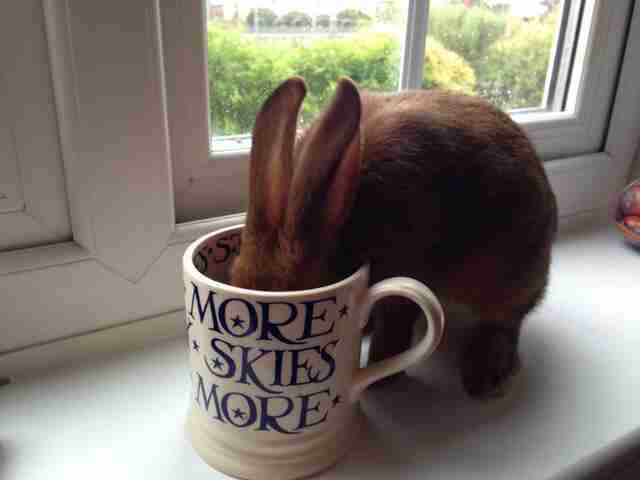 This rabbit who has no problem admitting he's a caffeine addict. 17. 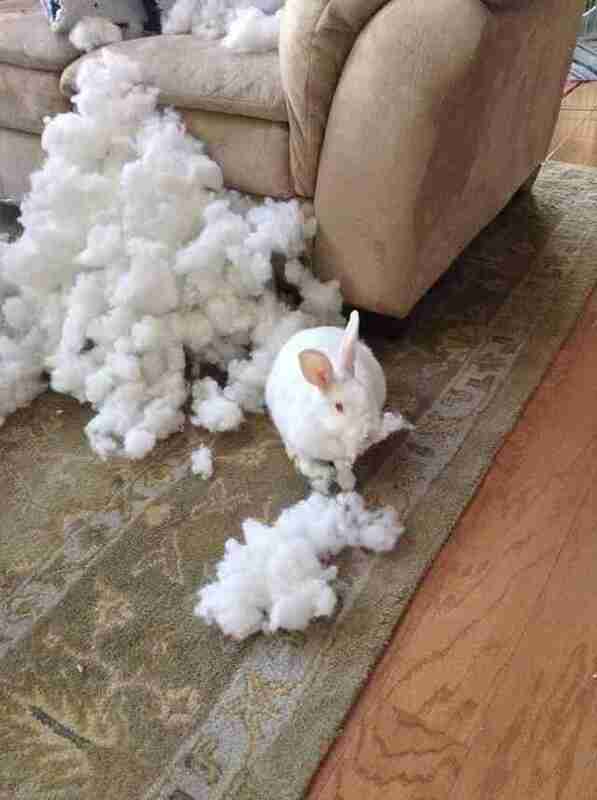 This rabbit who pities your terrible taste in furniture. 18. 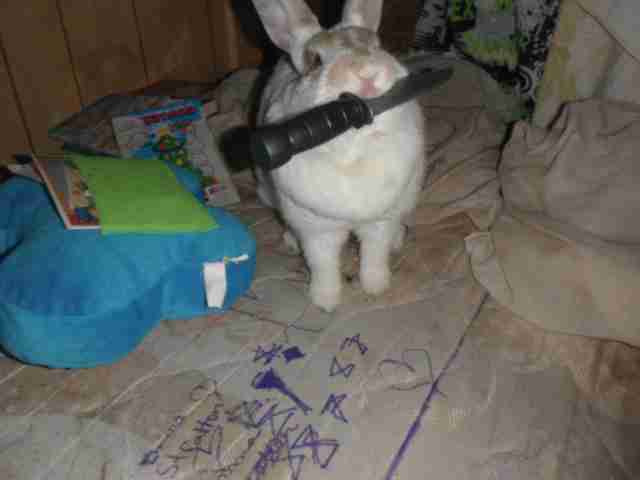 This rabbit who likes making children cry. 19. 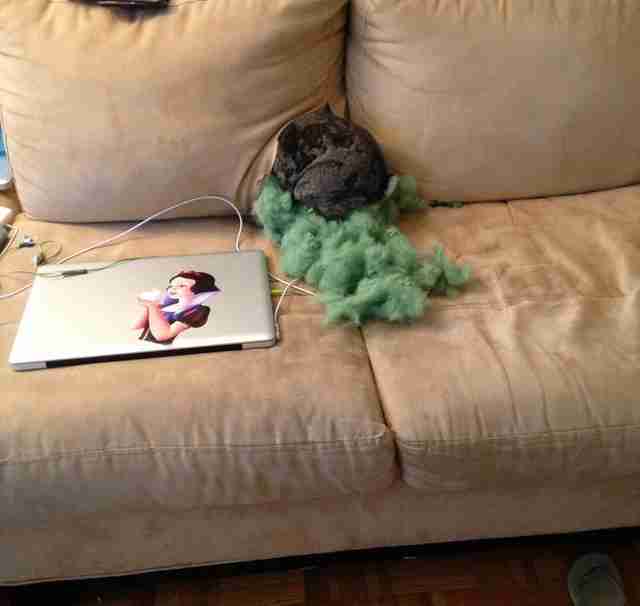 This rabbit who thinks you should be ashamed - of leaving him alone all night. 20. 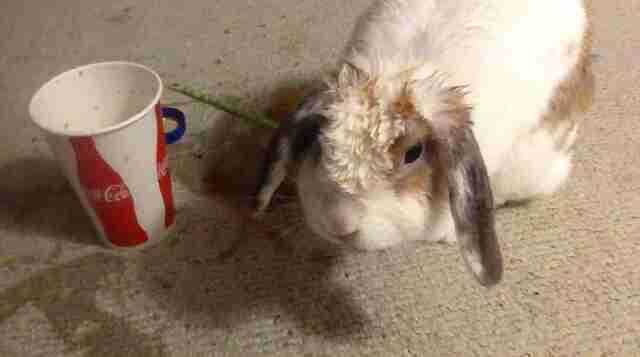 This rabbit who wants you to see what happens when you don't share your Slurpee. 21. 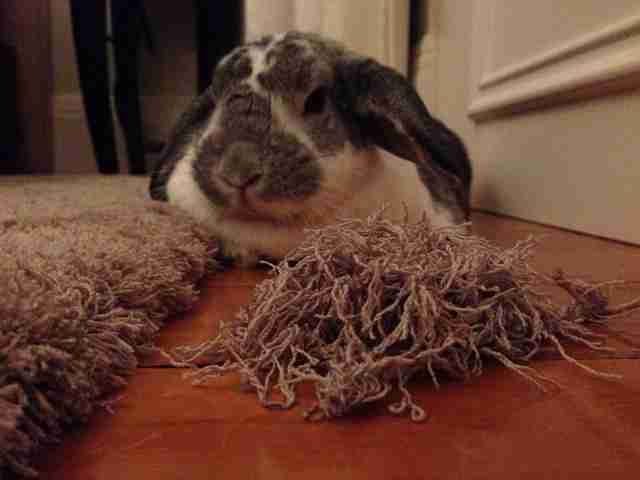 This rabbit who just doesn't understand why you don't appreciate his fetching skills. 22. 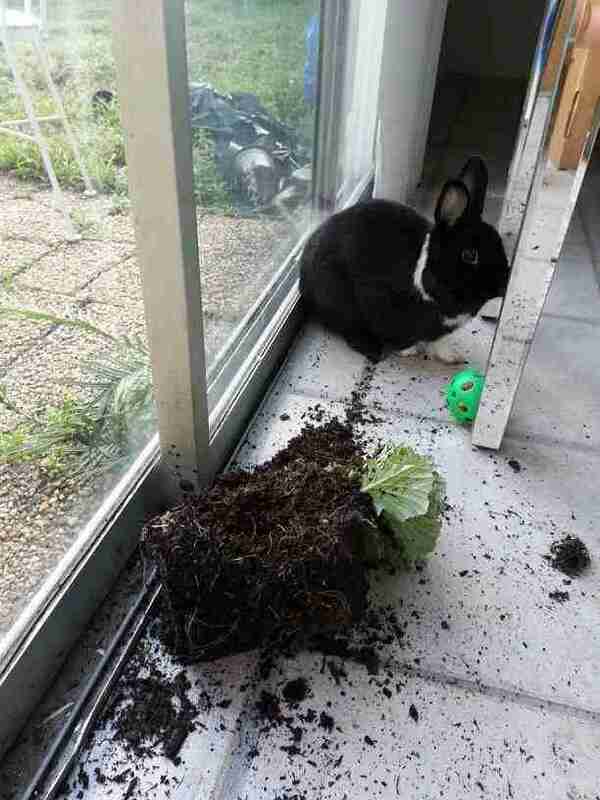 This rabbit who takes no responsibility for murdering your favorite plant. 23. 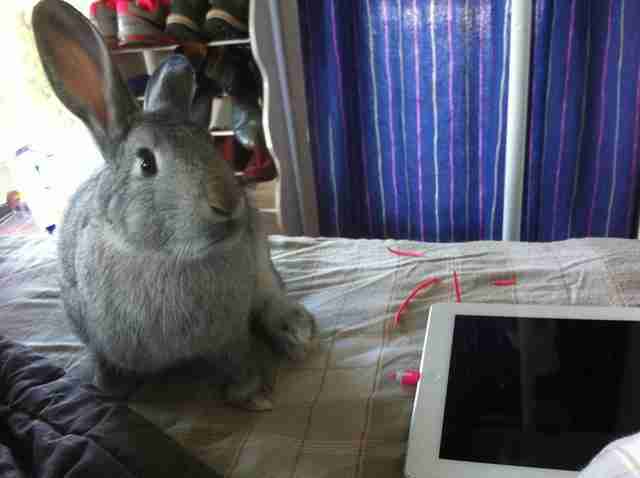 This rabbit who thinks you needed a lesson about not petting him enough. 24. This rabbit who judges you for buying such strange carrots. 25. 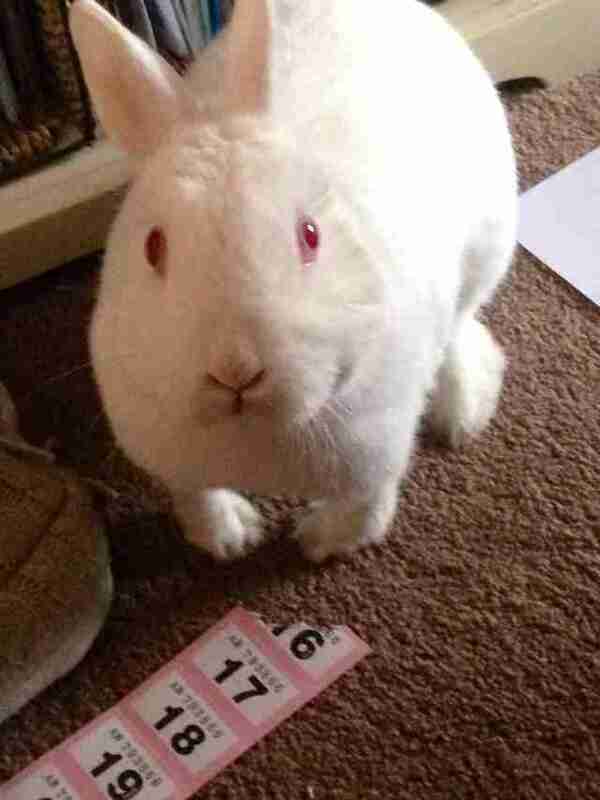 This rabbit who knows that gambling is wrong. 26. 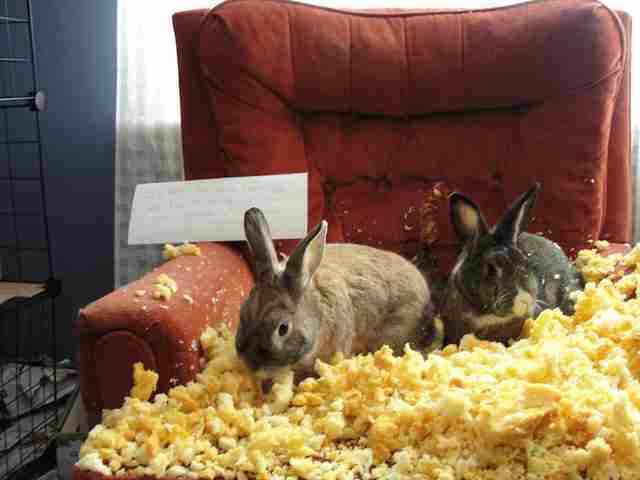 These rabbits who think you should just chill out about their fort. 27. 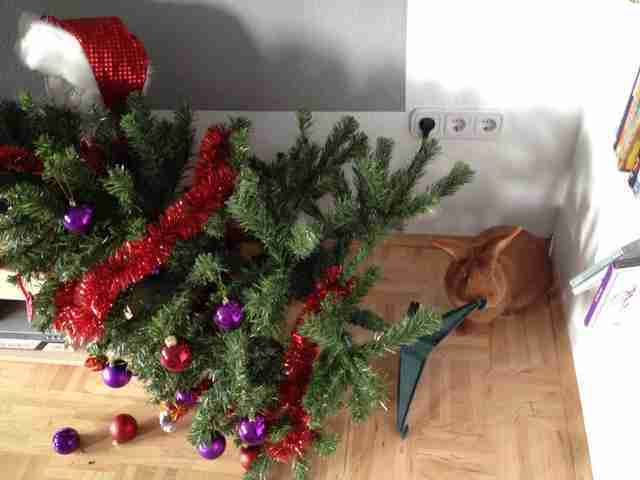 This rabbit who didn't get enough Christmas presents. 28. 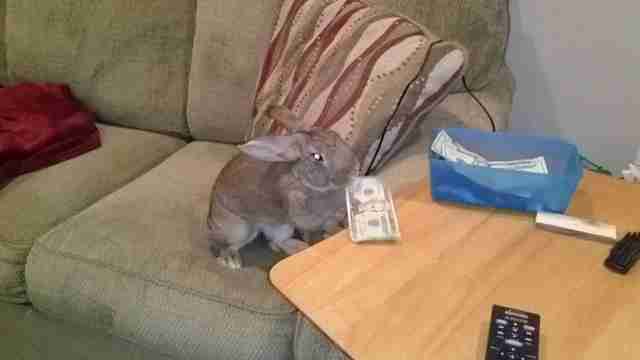 This rabbit who's an unabashed thief. 29. 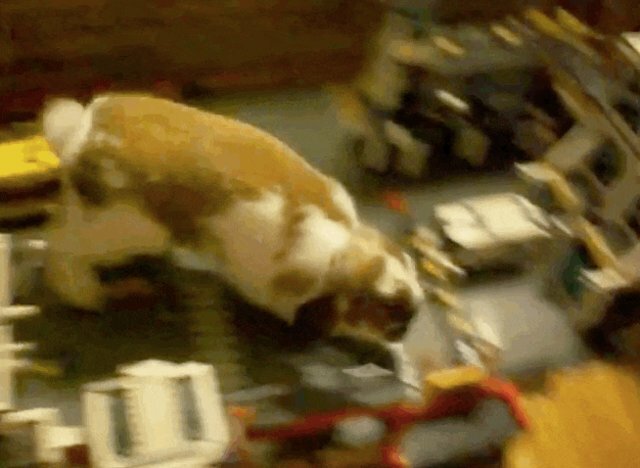 This rabbit who's having an outright temper tantrum. 30. 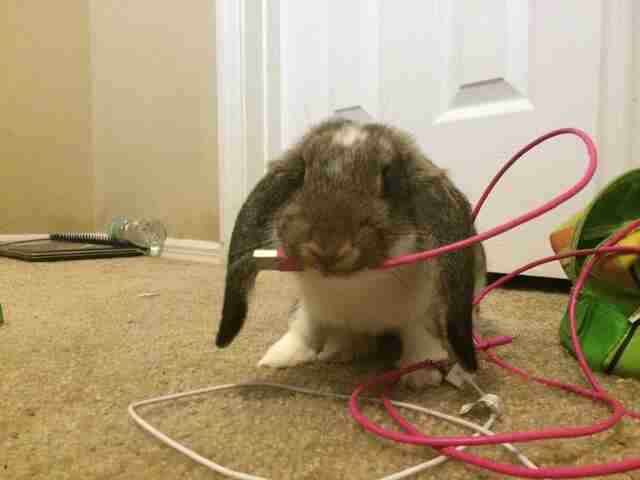 And finally, this rabbit, who will never ever let you sleep soundly again.